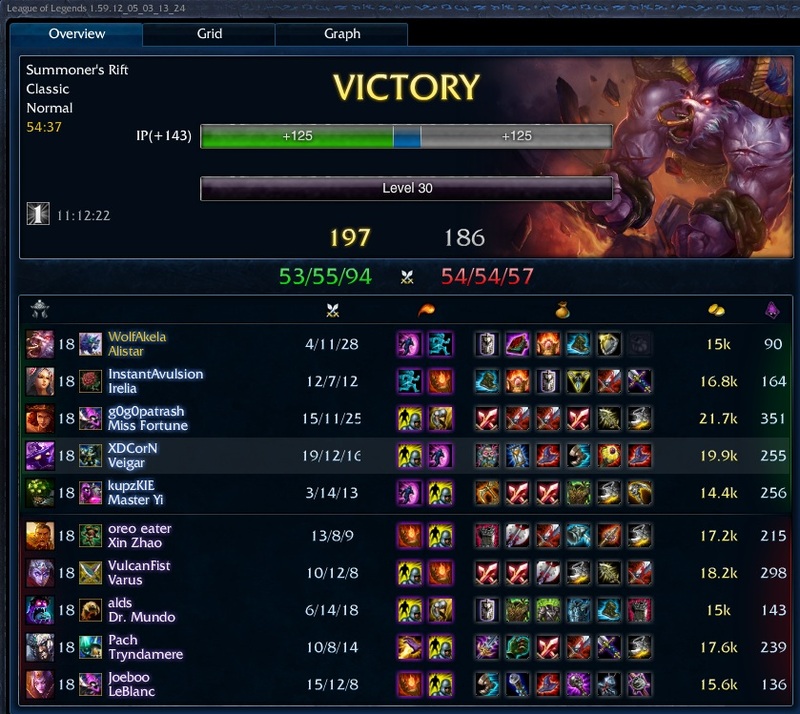 It's pretty much the standard Tristana build just with BotRK first rather than IE. You're still probably better off going IE, PD, LW,BoRK, LW/BoRK. I think BotRK first is best on Tristana when you're kind of behind and need the lifesteal to sustain and the active to help self-peel in teamfights. 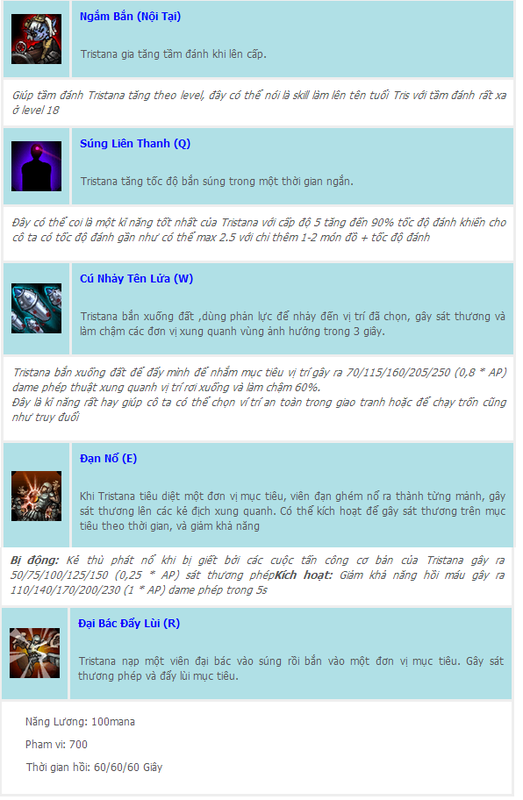 Tristana�s abilities scale with AP too. As she won�t be building AP her relative damage levels compared to an opponent�s drops off, meaning she become less of a threat while getting three or four items. The trick here is to use Tristana as an aggressive mid-game split pusher, or to get a good kill (a pick) on the enemy and siege a turret as a team with that player advantage. Because AP Tristana is combo reliant and she has long cooldowns, if she can't kill you, she becomes useless for a time; if you negate one of her spells, a huge portion of her damage is gone. When built AD , Tristana does not have scaling for her burst abilities due to the lack of ability power, meaning her mid-game is a little weak. What pushes Tristana over the edge is that she also has Rapid Fire, giving her up to 110% attack speed for seven seconds, allowing her to get the full damage Explosive Charge very quickly. The combination of her kit along with a natural attack damage build makes her an ideal turret pushing champion.